Our focus is to build Interstate as an elite maintenance company by specializing in service, maintenance, and repair and by providing complete customer satisfaction. 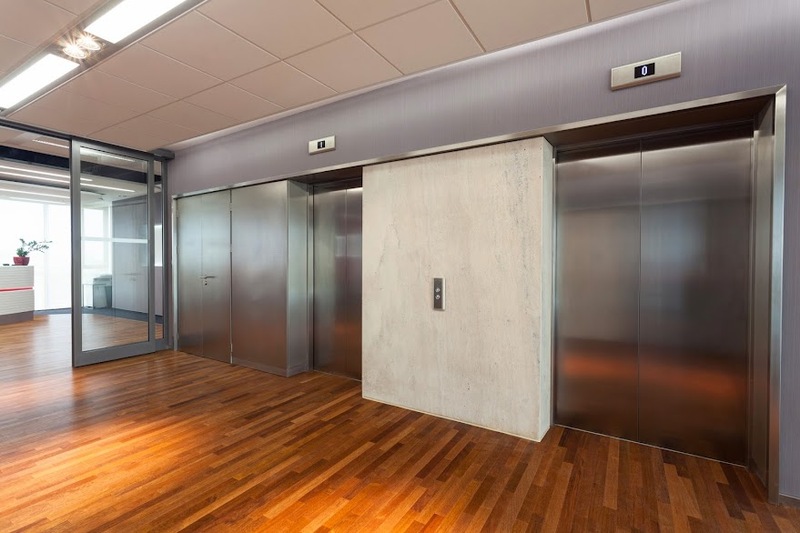 Maintenance is the key to dependability and problem-free elevator service. We are dedicated to only real maintenance programs. We know that real preventive hands-on maintenance will improve elevator efficiency and reliability. We have structured Interstate to focus on true preventive methods to keep elevators running as they were designed. Although our focus is preventive hands-on maintenance, Interstate provides service in repairs, modernization, and construction. In a field where competing companies look increasingly alike, ours offers a meaningful difference. Interstate has decades of combined experience. Interstate has developed "total quality" techniques that work. Interstate knows how to tap our widespread networks of business contacts. Interstate is close to you for better response time.